27 Jun Just because you wear black doesn’t mean it’s OK!!! 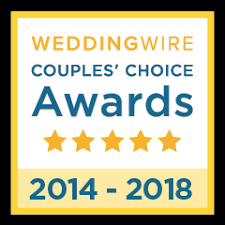 23 Jan We are a WeddingWire Couples’ Choice 2014 Award Winner! 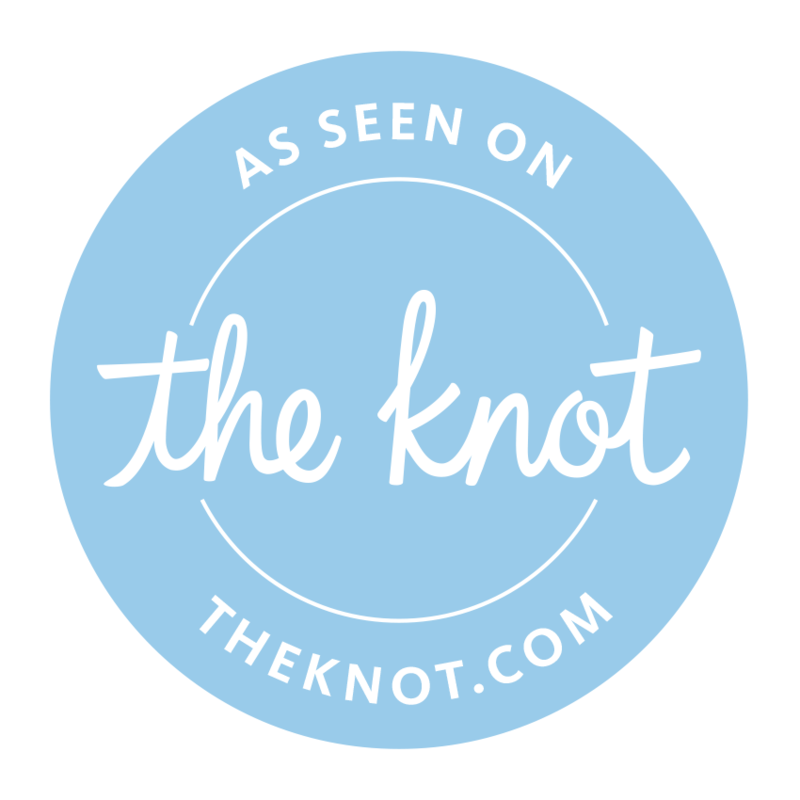 Your unforgettable event is one click away.